It's the 1st of the month again.. can you believe it's March already!!!! Crazy isn't it. It's the 1st of the month again. 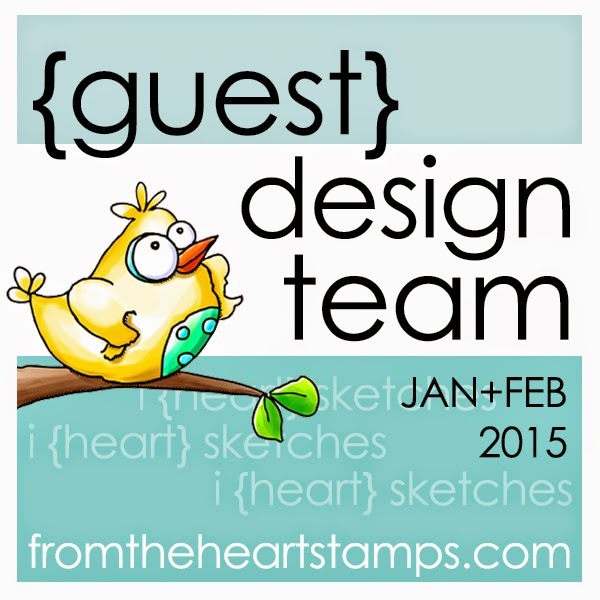 Thanks for popping by to see me and for all your lovely comments. 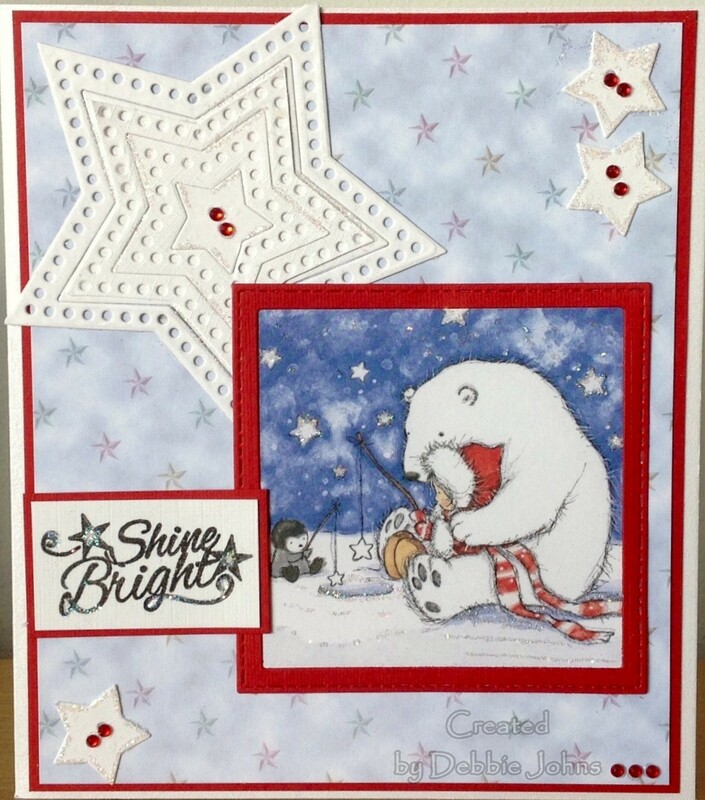 A fabulous card Debbie, such an adorable image and lots of super stars. No, I can't believe it is March either!! Hope it isn't going to be a super speedy year again! Loving your card. Those stars co-ordinate with your cute image perfectly. Those LOTV pre-coloured images are such a time saver! Hope you are managing OK with all this weather we are being subjected to! Lovely card Debbie with a sweet image and super design. 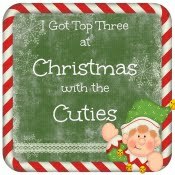 Thaks for joining in our challenge at Christmas with the Cuties. 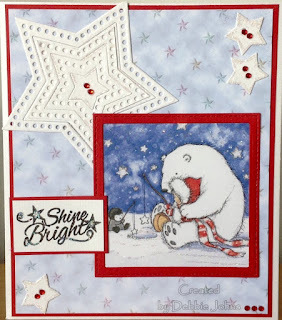 Debs, These star dies are perfect for our Sparkles Christmas challenge... and that LOTV image is adorable! That polar bear image is adorable and the nested stars are so clever!